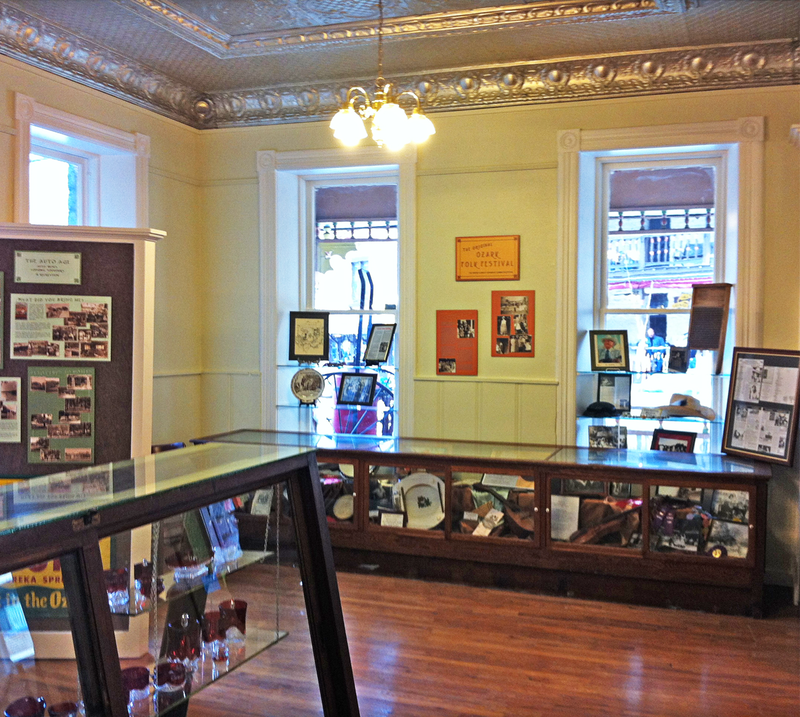 Before you stroll through the streets and shops of historic Eureka Springs, plan to make your first stop at 95 South Main Street–home of the Eureka Springs Historical Museum. 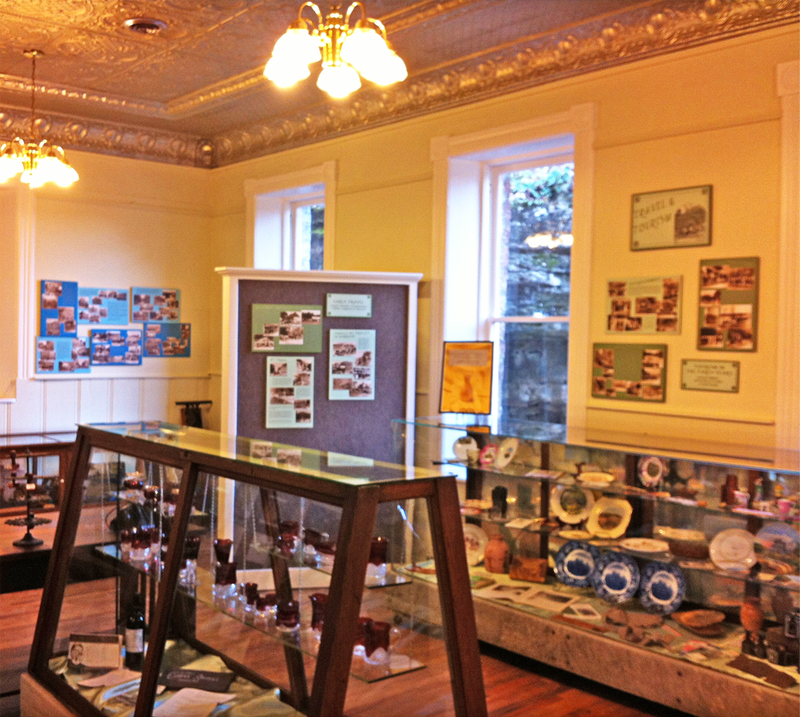 Located in the historic 1889 Calif House, the newly renovated museum will educate and entertain your whole family or group. 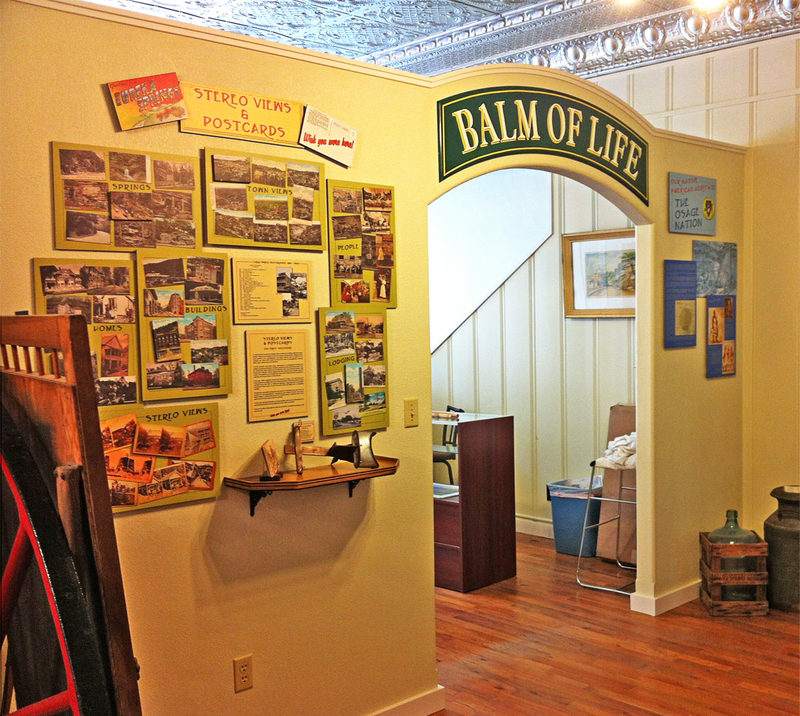 The museum houses a variety of permanent and temporary exhibits, preserving the history and art of this health resort town, and its people. 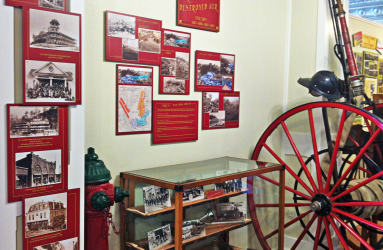 Learn how “this chaotic tent city of 10,000 souls” exploded into a Victorian Health Spa with 54 luxurious hotels. 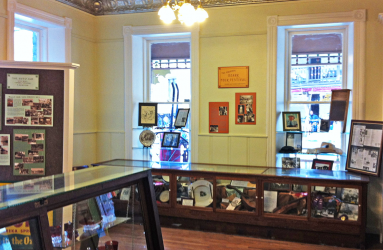 Peruse our gift shop for a book about the history of Eureka Springs, or take home a one-of-a-kind piece of jewelry made by one of our very talented local artists. 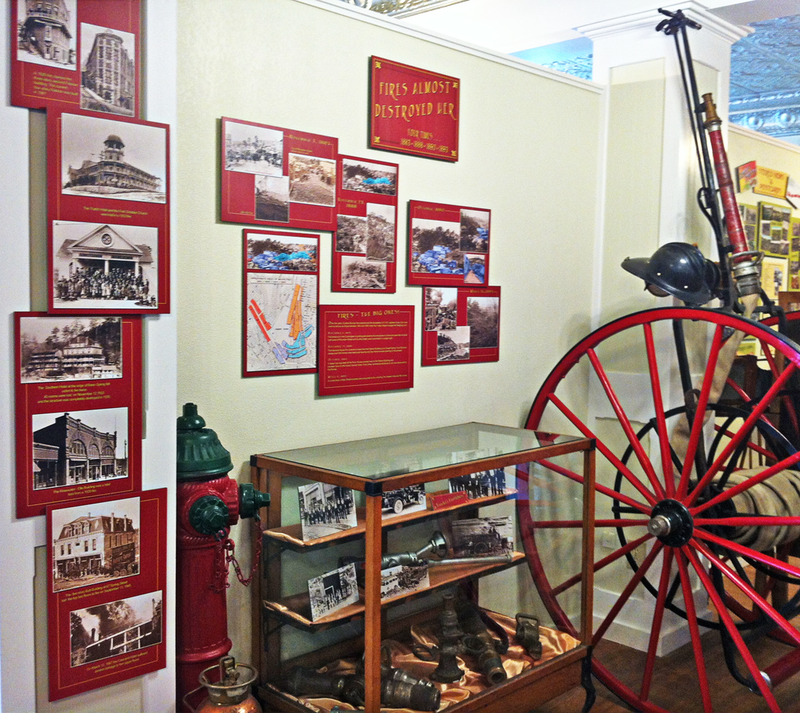 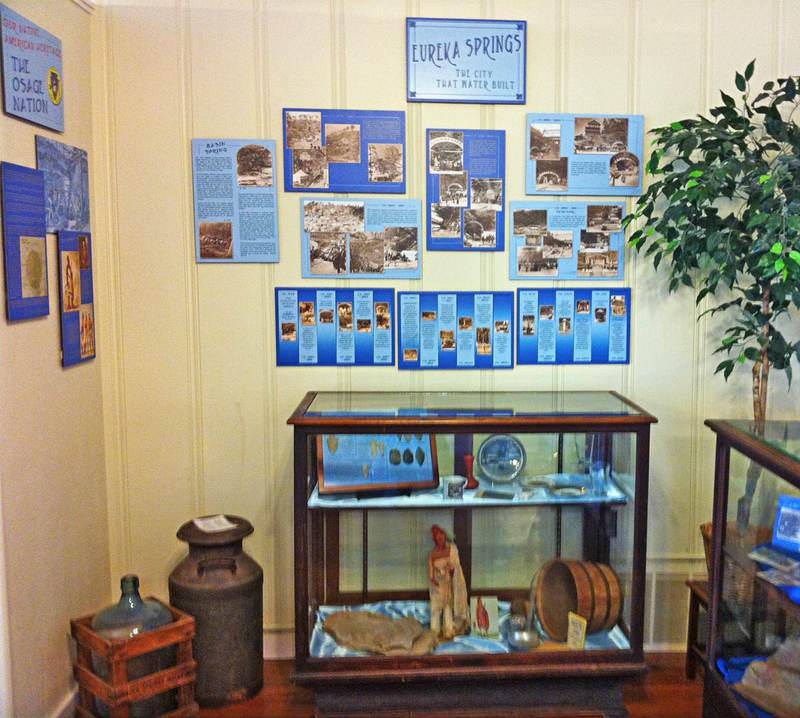 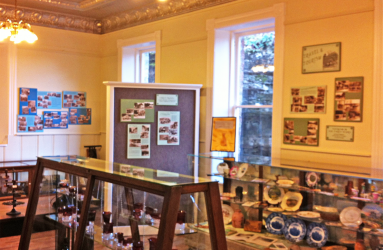 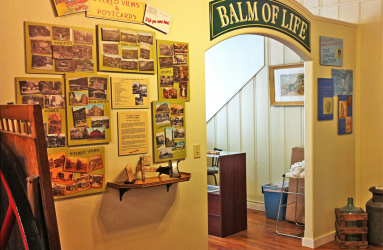 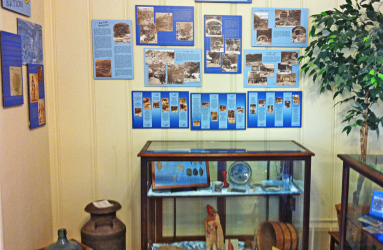 There is something for everyone at the Eureka Springs Historical Museum.